Join us for a one-day workshop to learn about developing technologies that utilize the by-products of forest restoration efforts on both private and public lands. Lunch and refreshments are included. After the Summit: Continue the conversation from 5pm – 7pm at our after-event reception with snacks, and beer donated by Ochoco Brewing Company! What is Biomass and how is it used? Biomass includes any woody material we strategically take off the land as a by-product of forest restoration. Biomass can be used to produce a full range of products including energy, lumber, composites, paper and pulp, furniture, housing components, round wood, ethanol and other liquids, chemicals, biochar, and energy feedstocks. Success stories and lessons learned from the real world. 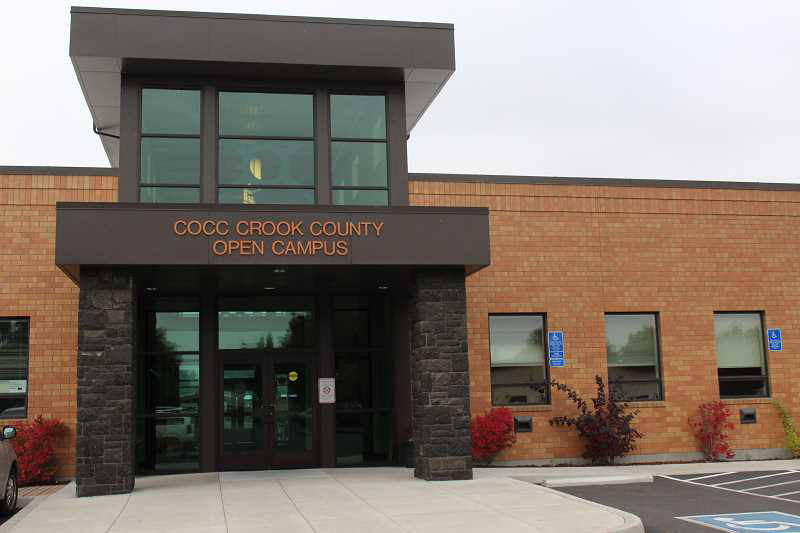 What may or may not work in Crook County? How can we scale biomass projects that are the right size for our local supply? Emerging Technologies – What’s the Next “Hot” Thing? Policy and financial opportunities/challenges for biomass utilization. Anyone who is interested in learning about emerging technologies that utilize the by-products of forest restoration efforts on both private and public lands. 510 SE Lynn Blvd, Prineville, OR, 97754, United States.